Valencia College's unique film program partners with professional film and television productions, offering use of our extensive film package: facilities, cameras, grip and electric trucks and generator. Our students form the production crew, first by attending workshops run by our faculty and staff, and then by working under the guidance of the industry professionals making the motion picture. We’ve produced forty-nine feature films, many of which have found limited theatrical release and distribution on television, DVD, Netflix, Hulu and Amazon. Budgets have ranged from 150K – $3.4 million. 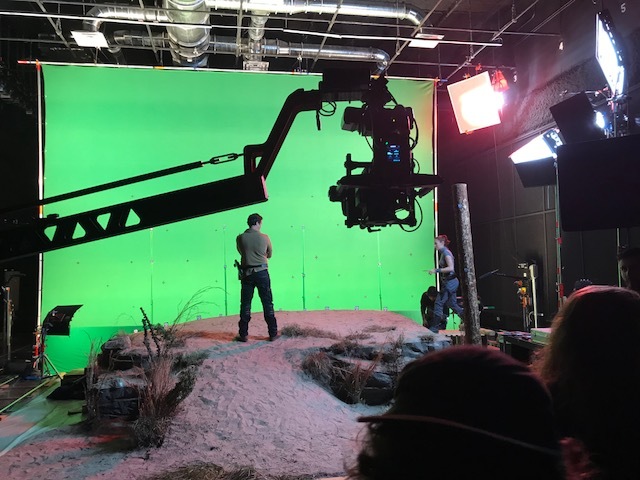 Valencia offers a $1.5 million film equipment package, pre-production and post-production facilities at NO CHARGE in exchange for the opportunity for our students to work alongside industry professionals.